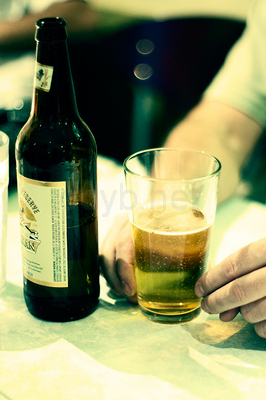 For a person who has been drinking heavily and often enough, the willpower to say “No” to alcohol is weak. You may find yourself relapsing. 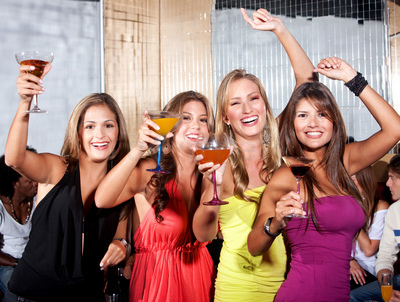 Before long, signs of negative health effects as a result of drinking immoderately may start appearing. Hard work is definitely needed to kick the habit. At first, you may not even be sure whether you want to cut down. Like the saying goes, a journey of a thousand miles begin with a single step. If you have been drinking more than your recommended alcohol intake, drink less a bottle or less half a pint every time until you are comfortable with your recommended daily intake or less. 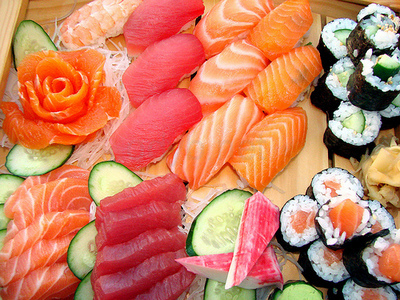 Eat a really, really full meal before to minimize and delay alcohol entering your mouth and bloodstream. Keep a record of your drinks. EVERY one of them. The point is to increase awareness. 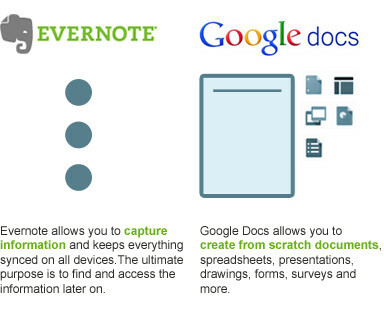 I highly recommend either using Evernote or Google Docs as both works with nearly every computer, phone and mobile device. Include the size and type. 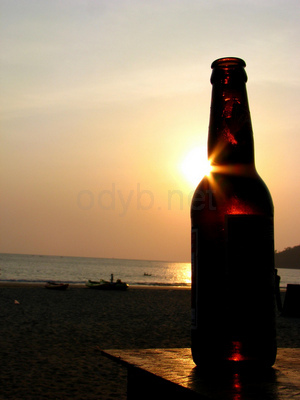 Example, drag your bottle of beer to last for 30 minutes or order pints in halves. This slows down the amount of alcohol entering your body, resulting in less alcohol being ingested compared to slurping unconditionally. Substitute every second drink with water. If you are in the company of friends and find it hard to do so, get your water from unseen places. Examples: keep a bottle of water in the car, get water from another section of the bar/pub/club, the tap from the washroom (applies to cities with safe to drink tap water). You get the drift. 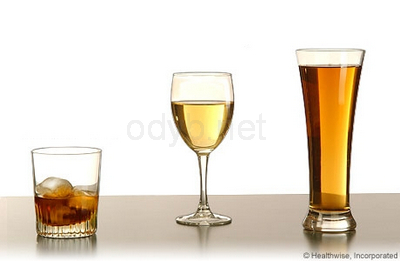 The aim is to dilute the alcohol in your body, keeping yourself as sober as possible. It also helps your stomach stay full, discouraging acts like guzzling, chugging and bottoms up. Alcohol in and of itself is an irritant to your stomach and your nervous system. Alcohol contains congeners, toxins that are by-products from the process of fermentation that distinguish each of the different alcohol types and are a factor in the occurrence of hangovers. Mixing different types of alcohol is more likely to expose you to different congeners, which can increase the chances of becoming sick. Give your system a fighting chance by having it to cope with only 1 irritant type. 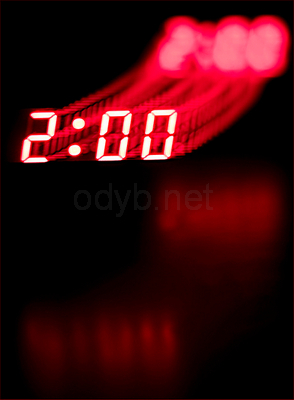 Make 2am the cutoff time for social events. If you’re home, lights off at 10.30pm. If you’re already approaching your daily recommended intake, start preparing to go to sleep. For example, if you’ve had 5 bottles, and one is still unprocessed in your stomach when you throw up, it’s like you only had 4 bottles. 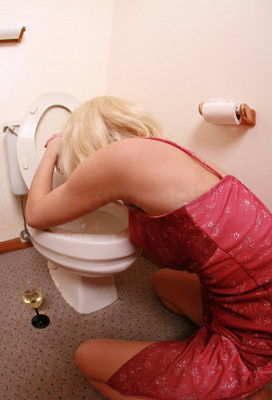 Although vomiting does not aid the detox process, it reduces your body’s workload. 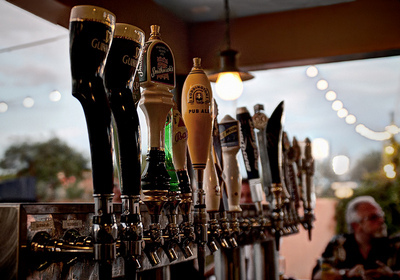 Take a different route home to avoid being tempted to visit the pub. Stop buying alcohol from the local stores. 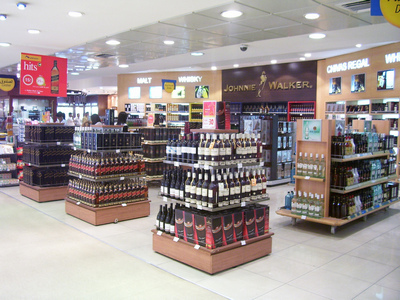 Buy only duty free alcohol to keep at home, restricting purchases to only during travel. Drink only when around other drinking friends. Consume only during weekends and public holidays. 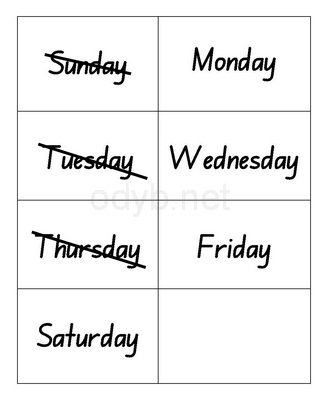 Say NO today if you’ve had some yesterday. Fill your nights with physical activities like sports, jogging, gym, swimming, etc. Putting your time and body at work helps rid trigger moments. 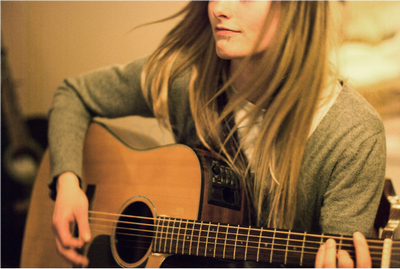 Fill your nights by learning something new like cooking, ballroom dancing, learning a foreign language, playing the guitar. The point here is to keep your mind immersed in positive, engaging activities. 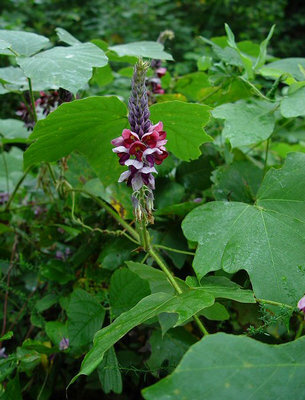 Go to your local Chinatown practitioner and ask for Kudzu, a traditional herb used to treat alcoholism and hangover in China since thousands of years ago. The root was used to prevent excessive consumption, while the flower detoxifies the liver and alleviate the symptoms afterwards. Even Harvard University has proven Kudzu effective. Read more about the 14 common addictions that may actually be affecting you today.